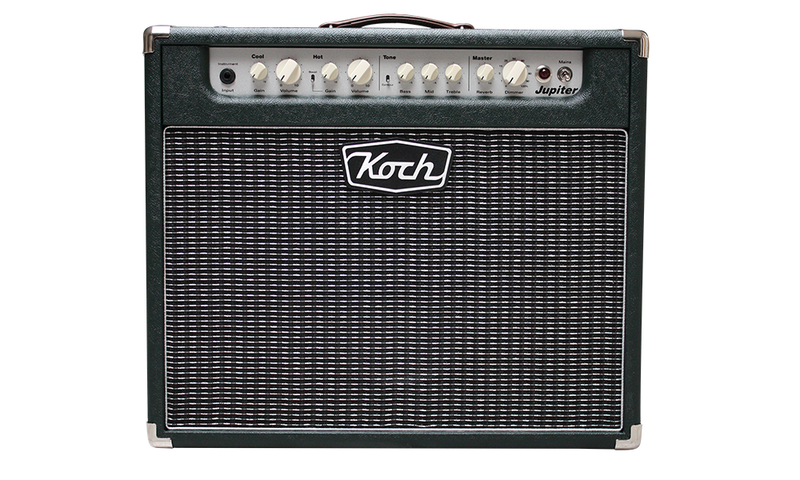 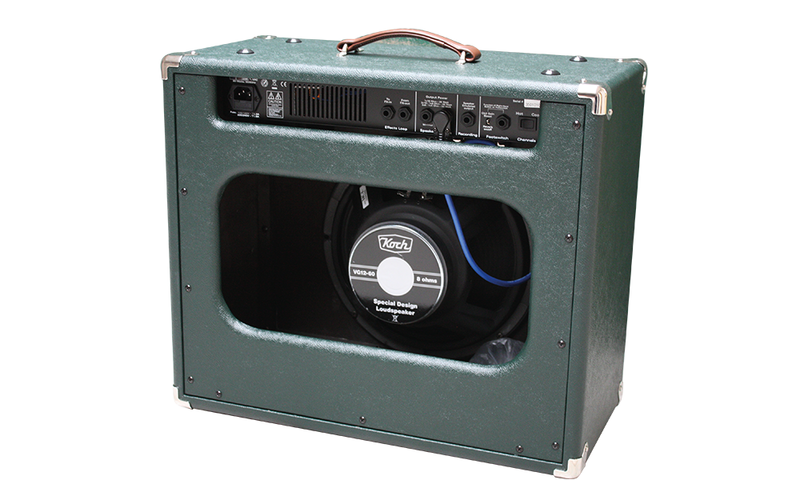 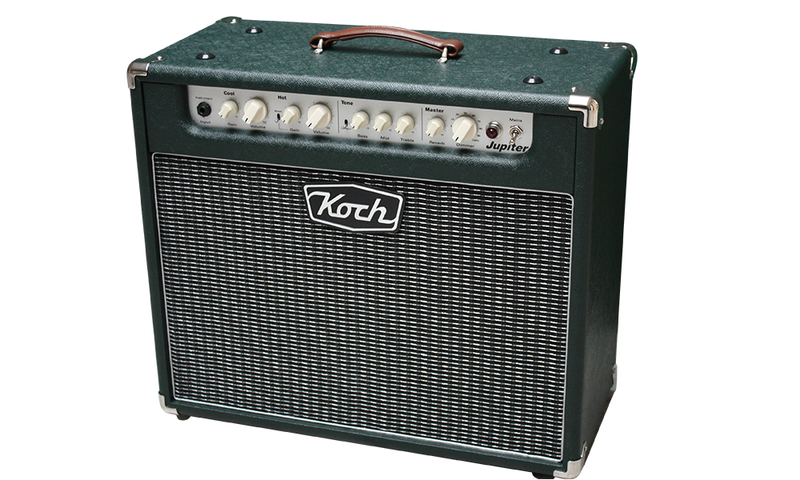 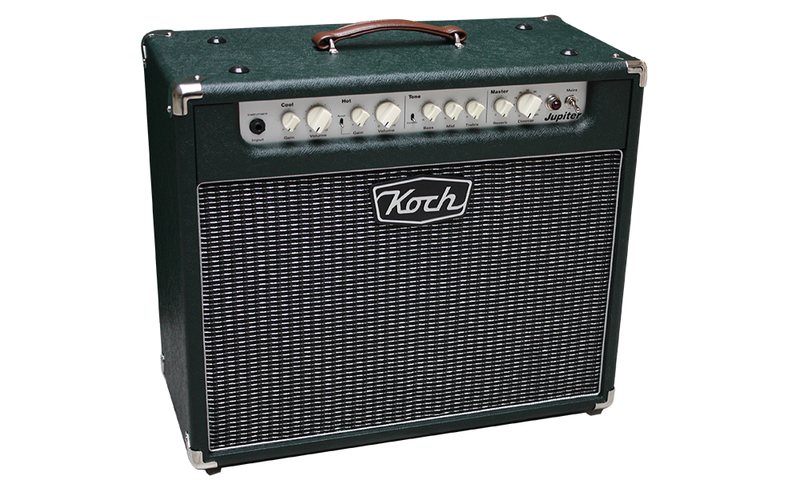 The Koch Jupiter is a 45 Watt boutique, vintage style combo amp, that is equally at home in live, recording or rehearsal sessions. 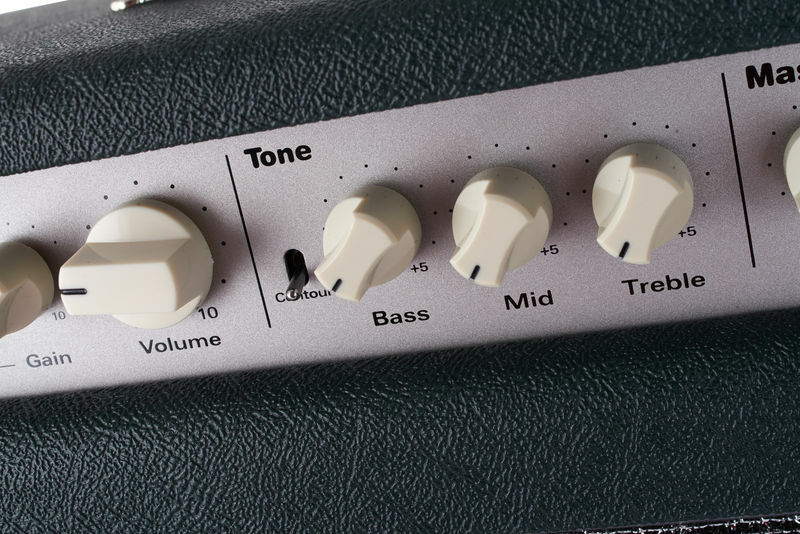 This unique tone classic features independent volume and gain controls for both the Clean (Cool) and overdrive (Hot) channels. 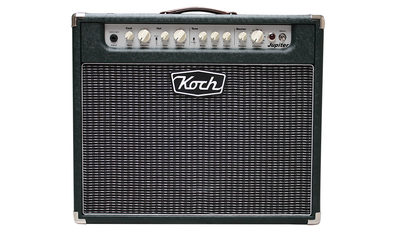 The overdrive (hot) features a Boost which gives the Jupiter three channels. The shared EQ section (Bass, Middle, Treble) can be further sculpted with the Contour Switch, allowing either a warm, mid-rich vintage tone, or a scooped, more modern and open sound. 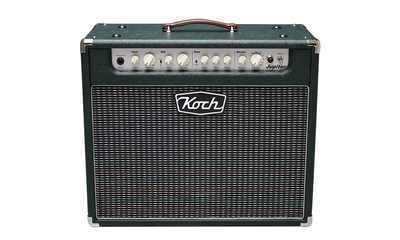 The Koch Jupiter combo comes with a two button footswitch with another unique feature. 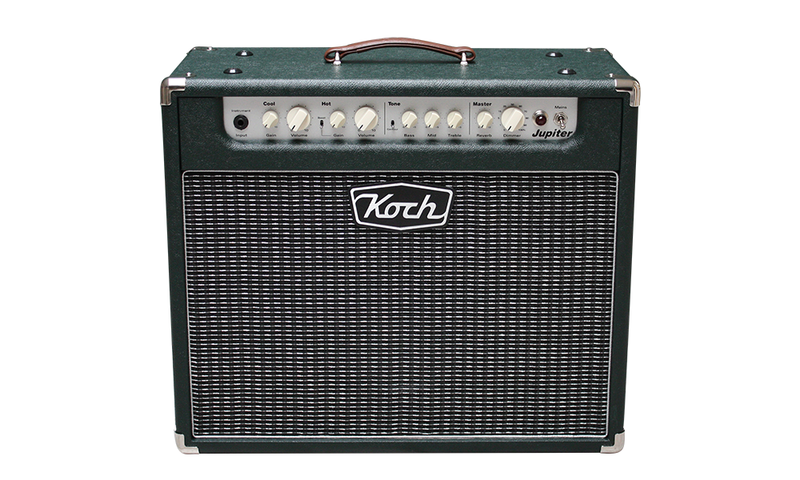 The left button switches between the Cool and Hot Channel, and the right button can be set to turn either the Channel 2 Boost on/off, or the Reverb on/off, allowing you full control over your sound…right at your feet!